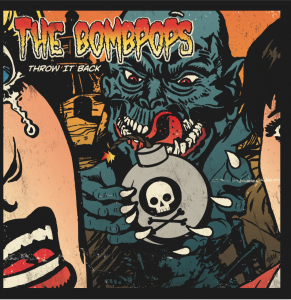 Pre-Orders for The Bombpops and Get Dead CDs started! 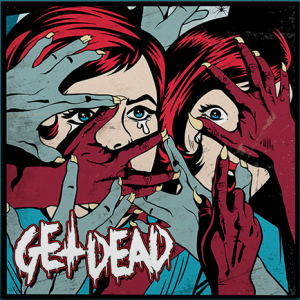 We just started the pre-order for the s/t record by Get Dead and the „Throw It Back“ CD of The Bombpops. You can order both records directly from SBÄM.